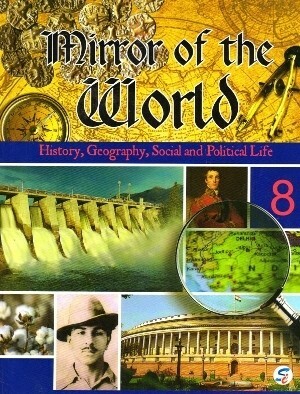 Mirror of the World – These innovative books are strictly based on the latest NCERT syllabus and follow CBSE guidelines. Each book has been divided into three sections – History, Geography and Social and Political Life. Each book has been divided into three sections-History, Geography and Social and Political Life. 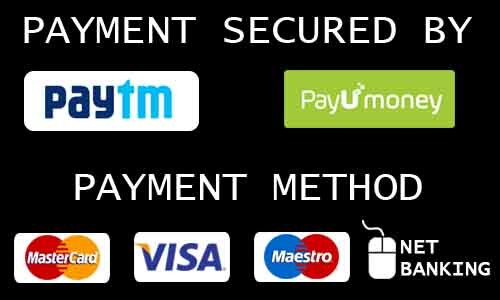 Each section has been covered in a comprehensive manner. Eye-catching illustrations, photographs and detailed maps make the process of learning truly enjoyable. Interesting information, Did You Know? Extra Information, etc. give facts beyond the text. Timelines give brief idea about historical events. Case Studies help the children in grasping the topics in a better way. Difficult words/terms together with their meanings have been given to enable a child to understand the text in a better way. Points in Brief help to recapitulate the lesson. Exercises have been divided into two parts – Summative Assessment and Formative Assessment. In Summative Assessment, Multiple Choice Questions (MCQs), Fill in the Blanks, True and False, Short Answer Questions and Long Answer Questions have been given. In Formative Assessment, Projects/Activities/Gathering information from the Internet, etc., have been given.